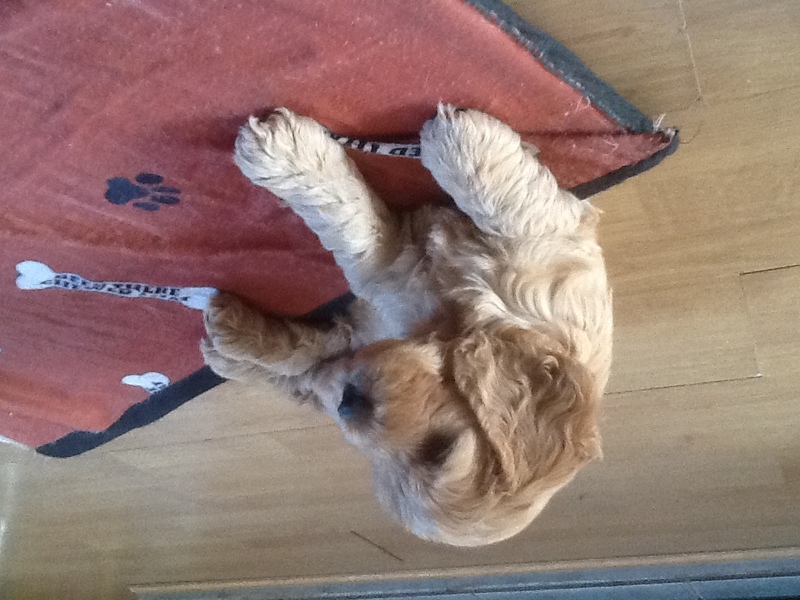 This adorable little chap is last of a very carefully planned litter of five.. Mum is my beautiful KC reg ..golden showtype cocker spaniel.. PRA/ FN clear...and dad is a super pedigree minature apricot poodle..PRA/FN health tested and clear.. 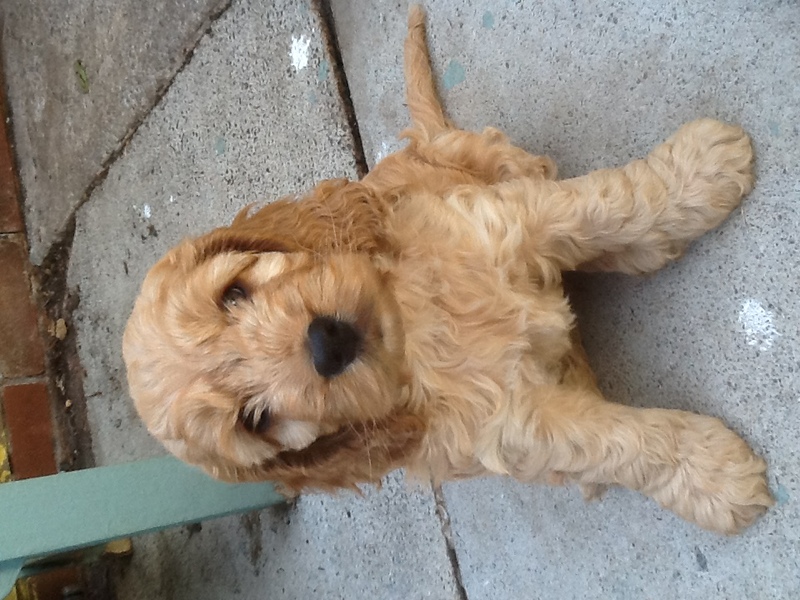 He will come fully vet checked, wormed, microchipped and first vaccination given.. He has been brought up in a loving family environment , well socialised and is a super friendly little pup.. Viewing is welcomed..and any holiday will be honoured..please message for any further information..